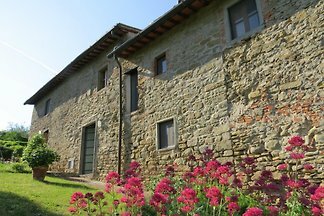 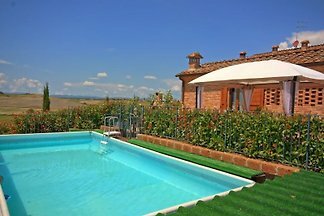 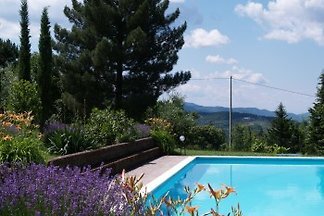 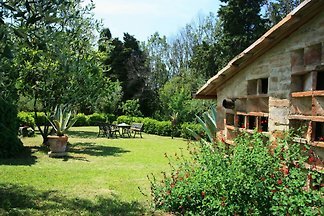 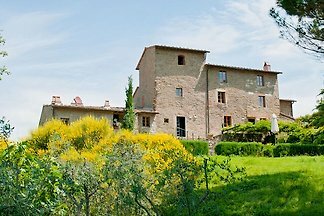 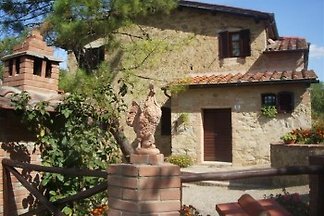 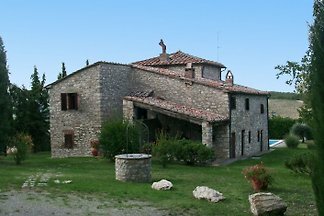 Charming holiday villa for 6 people with pool near Siena! 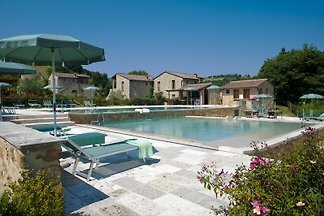 Campolungo l`Alto for 4-6 people. 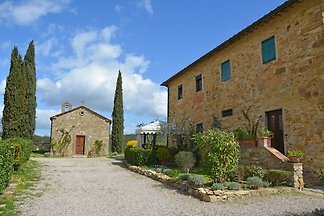 This typical stone farm is located on the Chianti hills bewteen Siena (17 Km) and Gaiola in Chainti (12 Km). 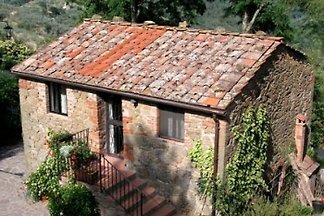 Campolungo "Lo Studio" for 2 pers. 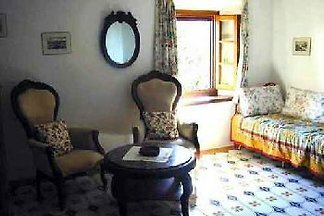 "Lo Studio" a Campolungo This is the smaller apartment with a very special atmosphere for 2 persons. 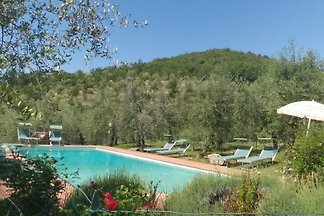 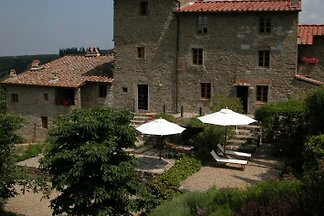 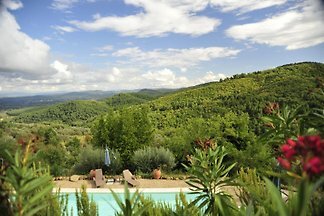 from 5 5 holiday homes & accommodations in Chianti were rated with an average of 4.9 out of 5 stars ! 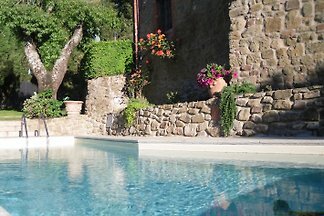 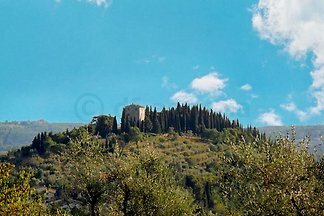 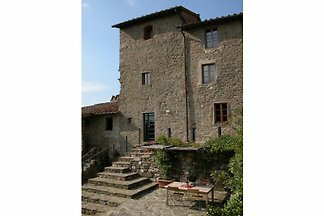 Rent successfully your holiday flat or holiday home in Chianti in only 20 minutes !